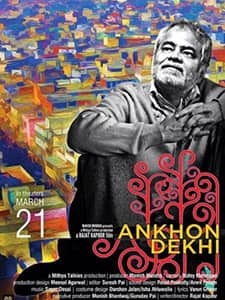 Directed by Rajat Kapoor, Ankhon Dekhi is a Hindi drama produced by Manish Mundra. 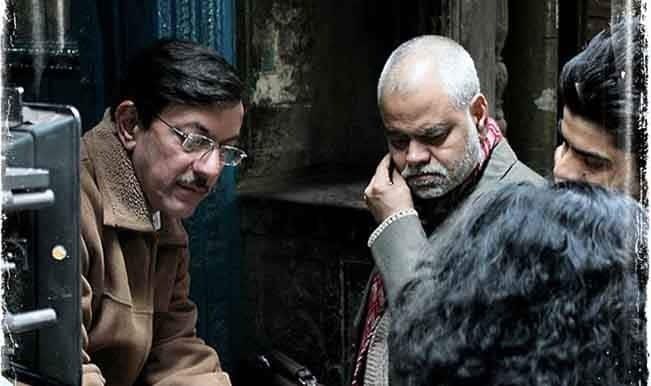 The cast of the film includes Sanjay Mishra, Seema Pahwa and Rajat Kapoor. 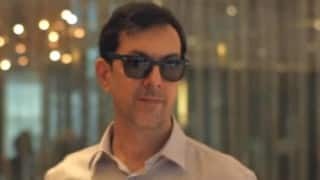 The film released on March 21, 2014 and it is a story about a man, who after an incident starts believing in only what he sees.